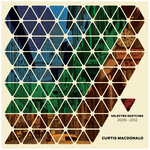 Get all 3 Curtis Macdonald releases available on Bandcamp and save 35%. 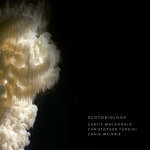 Includes unlimited streaming via the free Bandcamp app, plus high-quality downloads of Scotobiology, Selected Sketches 2009 - 2012, and Twice Through The Wall. , and , . 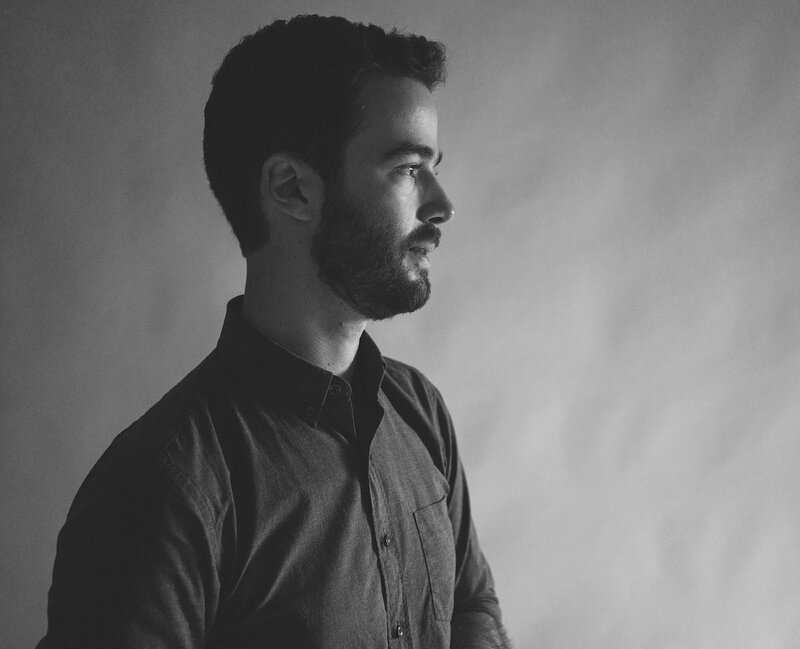 As a composer, alto saxophonist, sound artist and radio producer, Macdonald favors intertwining textures and concepts to create sonic arrangements that hinge on surprise and unexpected movements. His 2011 debut album, Community Immunity (released under Grammy-nominated trumpeter Dave Douglas’ Greenleaf Music label), is a mosaic of rhythms and competing ideas and aesthetics. In Twice Through the Wall, Macdonald draws inspiration from various Eastern and Western philosophies as well as more technical disciplines—namely fractal geometry, rhythmic algorithms and chance operations. He approaches the material with the soloist’s reliance on intellect, intuition and refinement, but he’s more interested in watching his band mates translate and reshape his ideas than he is in producing a static product. The result is an EP heavily arranged in concept, but relaxed in its execution, and it’s through this interchange that Twice Through the Wall achieves a near perfect compositional balance. In addition to his role as a saxophonist and bandleader, Macdonald also composes solo sound works and has collaborated with artists in other fields. His projects have ranged from solitary (elaborate arrangements for player pianos) to deeply collaborative, including an original score he composed for the modern dance company Aszure Barton & Artists, who he has closely collaborated with throughout the last decade. 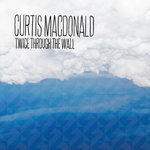 Like the title of the opening track, Twice Through the Wall gives listeners their own “Social Inheritance” and demonstrates the range and depth an artist is capable of producing even in a short-play format. 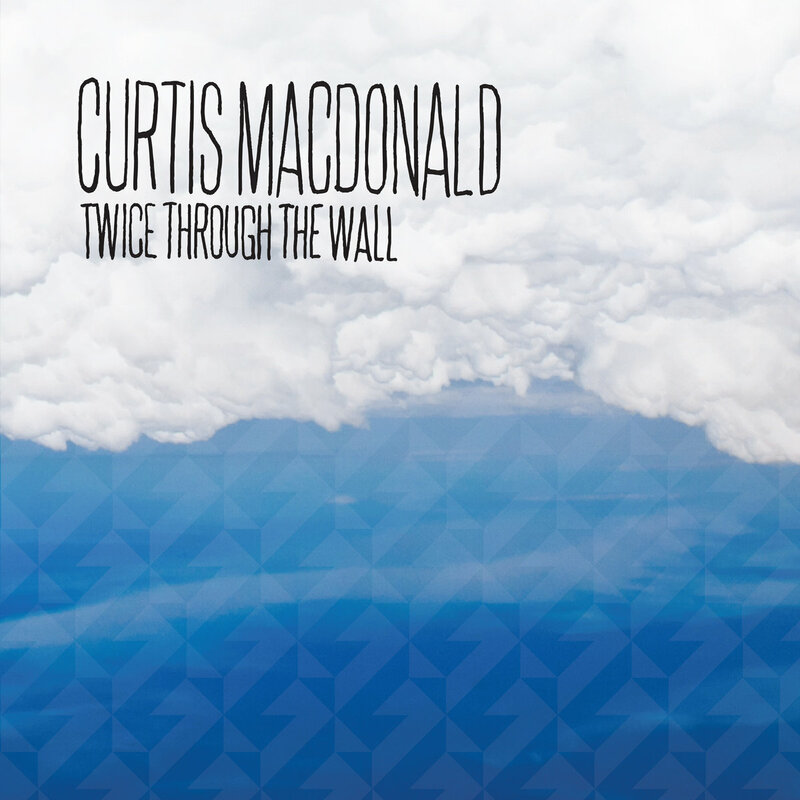 All tracks produced, performed and composed by Curtis Macdonald (SOCAN). Recorded on September 9th, 2011 by Michael Perez-Cisneros & Tyler McDiarmid at PK Studios in Brooklyn. Graphic Design by Matt Macdonald of Syndrome Design. composer, saxophonist, and sound designer.